It’s officially the most wonderful time of the year! I sometimes have a hard time figuring out what I want to get the people I love for Christmas. In those situations, I turn to gift guides. This year I have so many ideas of what I want to give, so I thought I’d create my own gift guides to share with you! I wanted to start with my favorite category – THE BEAUTY LOVER!! 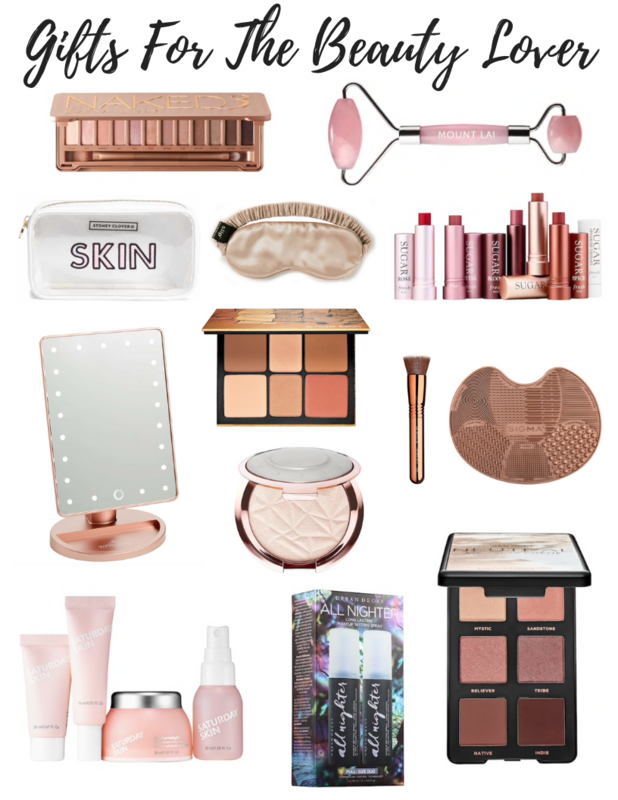 As a beauty lover myself, I would just die of happiness if anyone gave me any of these, so I hope this helps you out when thinking about the beauty queens in your life. I personally have a lot of these things or I have them on my own wishlist, so you can’t go wrong with any of these! I’ll be adding more gift guides and holiday themed posts until Christmas, so make sure you check back for more inspo! I'm Sarah! 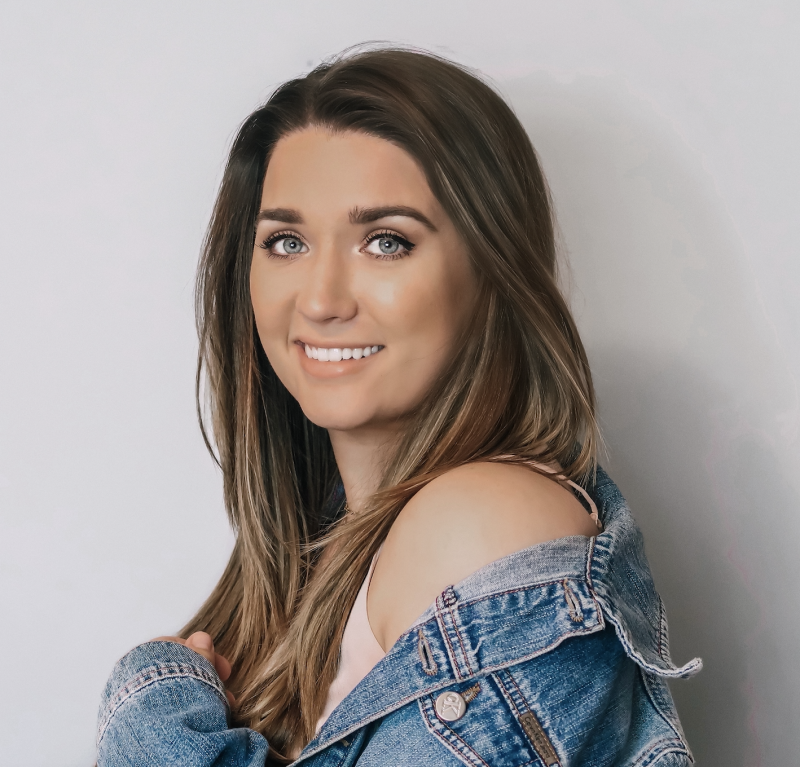 As a beauty junkie, I created Babe Confidential as a resource to share all the tips, tricks and things you need to live your best life!